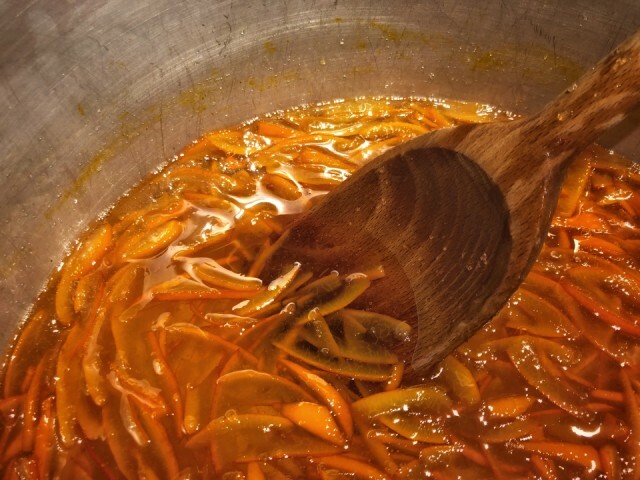 A good way to spend a cold January afternoon, condensing all that lovely Spanish sunshine into pots of marmalade. LooseCanon helped by slicing up the orange peel. If it’s a good batch I will never hear the end of how brilliantly the oranges were sliced.